Ethiquette® is an independent web platform developed and managed by the Responsible Consumption Observatory (RCO) of UQÀM’s School of Management Sciences (ESG UQÀM) and Ellio. Officially launched in September 2014 during the annual conference of the UN’s Principles for Responsible Investment (UNPRI) initiative, the platform proposes a unique, interactive take on responsible investment in all its forms. 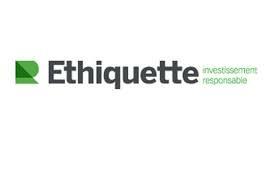 A crossroads for dialogue and the sharing of information by responsible investment stakeholders in Québec and Canada (organizations, NPOs, media and government), Ethiquette aims first and foremost to help individual investors as they venture into the realm of responsible investment. University-based, the platform guarantees independence of thought, information and advice.